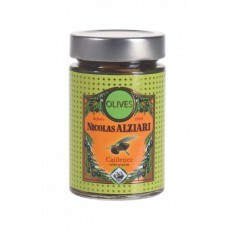 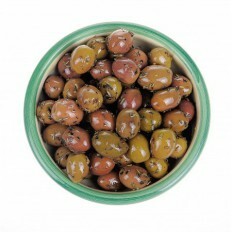 Olives of variety 'cailletier', seasoned with extra virgin olive oil, herbs of Provence and orange’s peel. 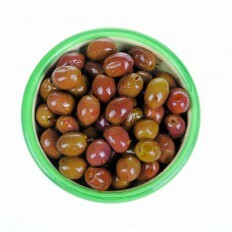 Fresh olives prepared day by day and delivered. 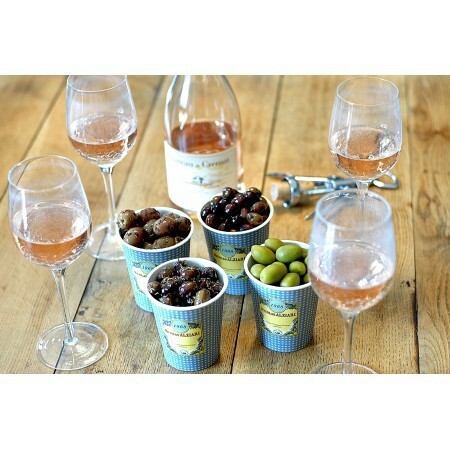 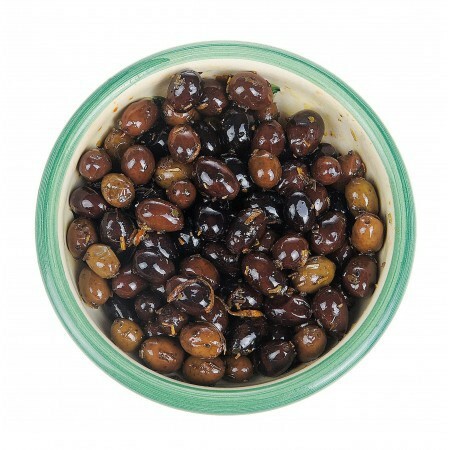 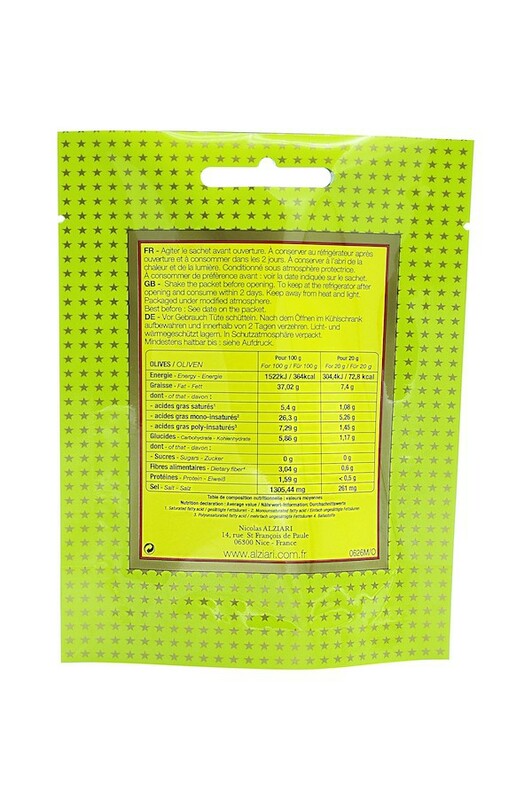 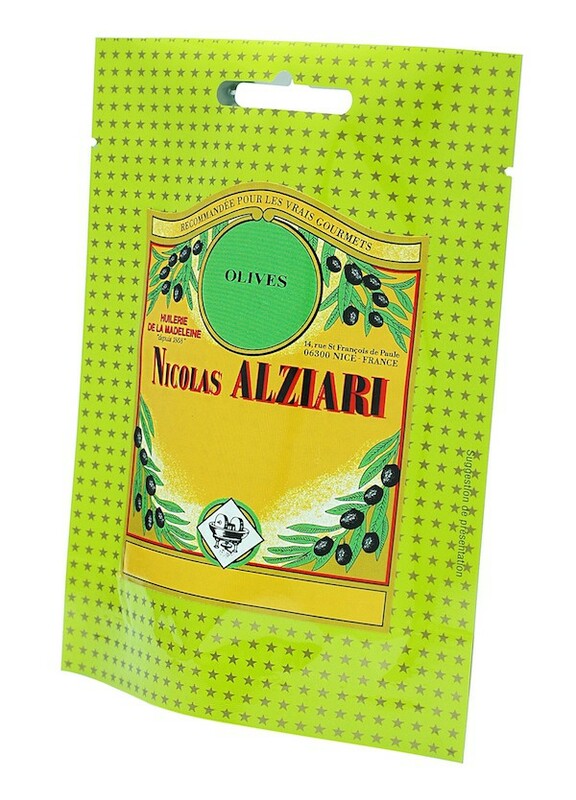 These olives will be delivered to you in little pouch to allow a better conservation in the refrigerator, about 3 months and a perfect presentation for your aperitifs.